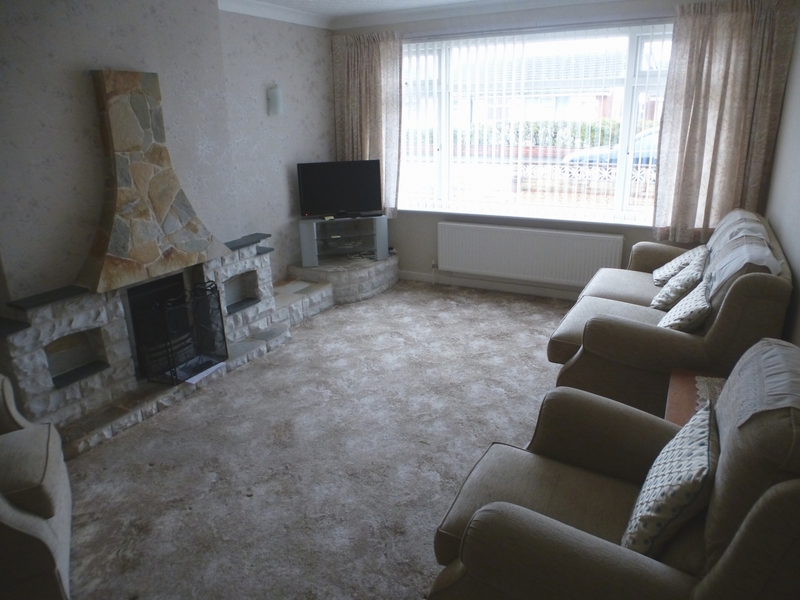 Harbour Properties are happy to advertise for sale, this large two bedroom bungalow available in St Annes. 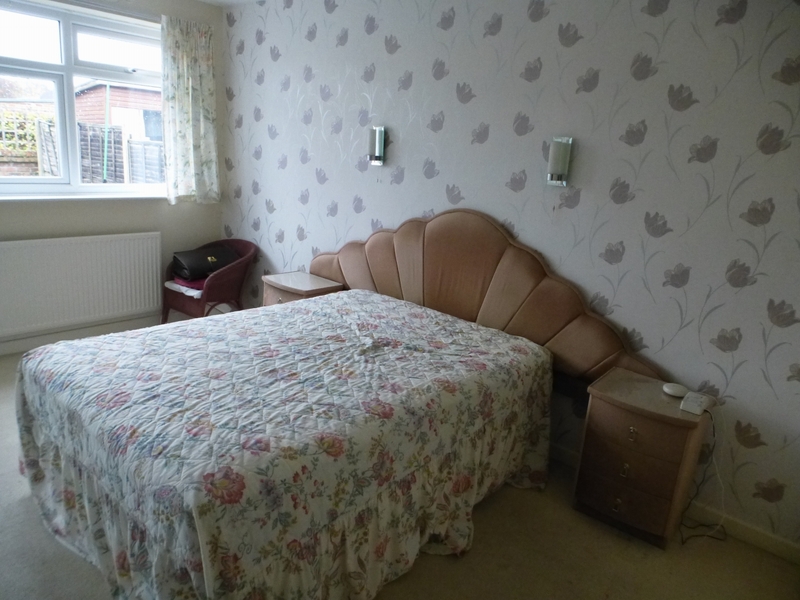 The property is in a great location near major bus routes, and just a few minutes drive into both Lytham and St Annes town centres. 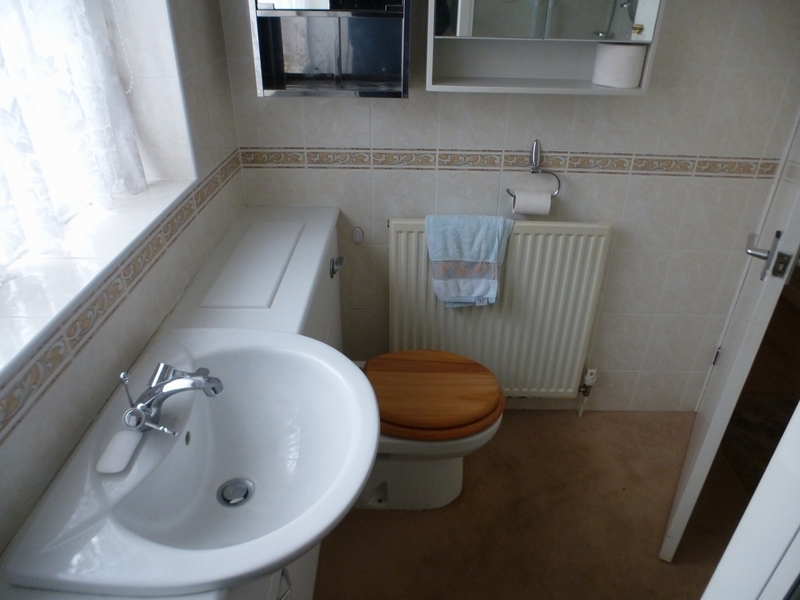 The property briefly comprises a vestibule entrance leading to a good sized dining room, a large lounge with feature fire place, a large modern fitted kitchen with appliances, conservatory, a fitted WC and shower room, a large double master bedroom with fitted wardrobes and a second twin bedroom with wardrobes. 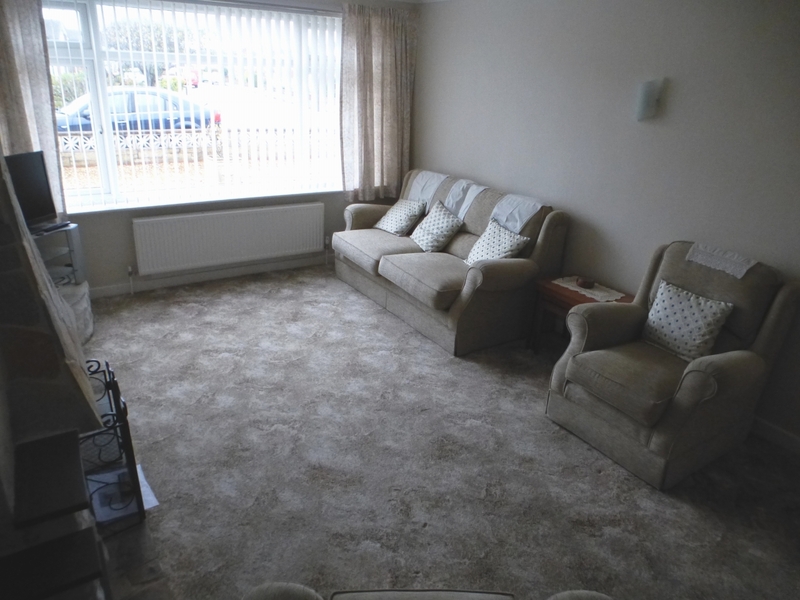 The property also boasts off road parking, a good sized garage, a rear garden with lawn, patio and shed, gas central heating and double glazing throughout. 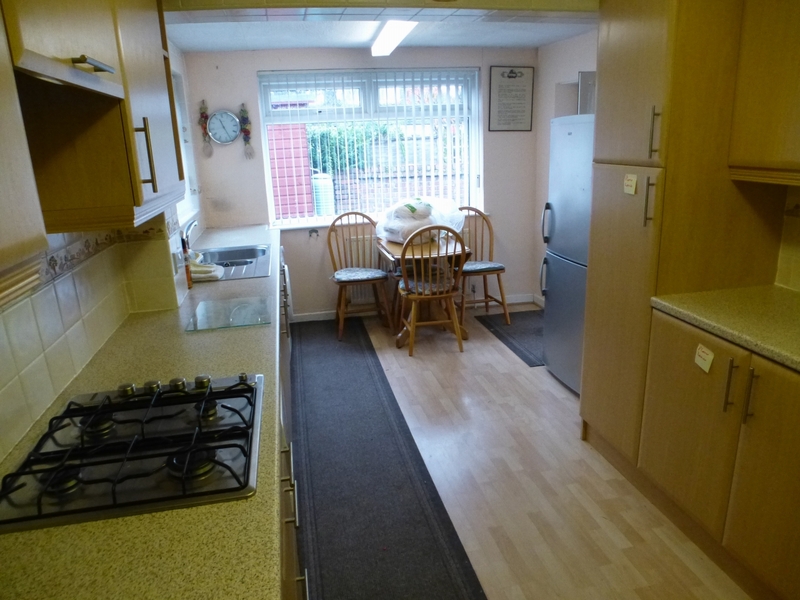 The property is not in a chain and is leasehold in tenure, which is currently £18.50 per annum. 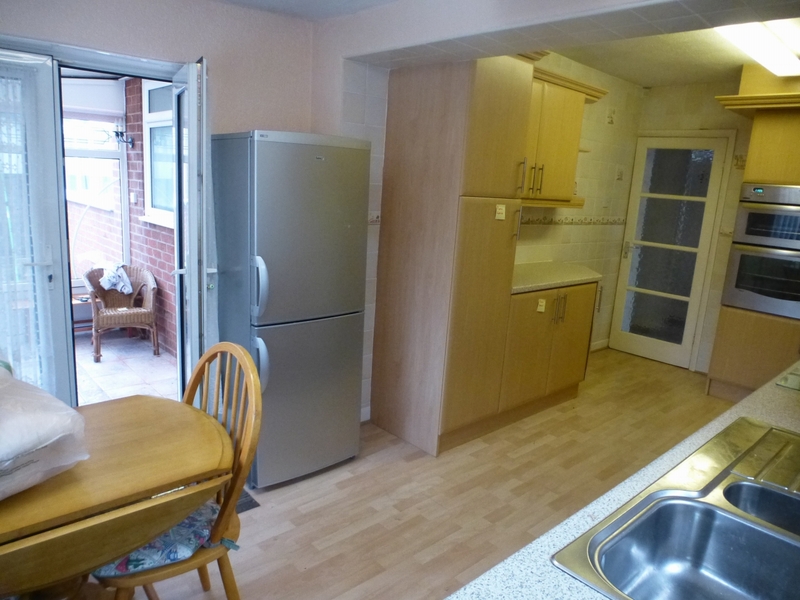 The large entrance area is used as a dining room, and come with table and chairs. 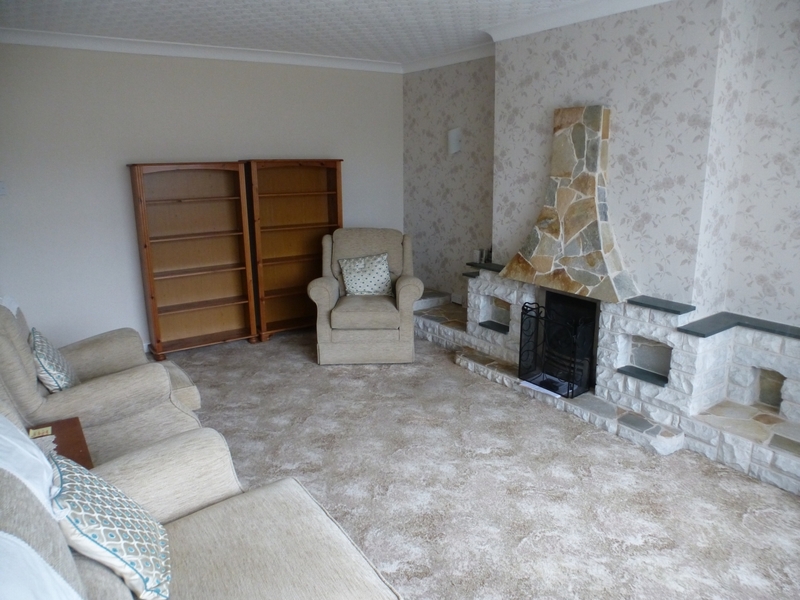 Good size lounge with carpet, feature fireplace with gas fire and carpet. 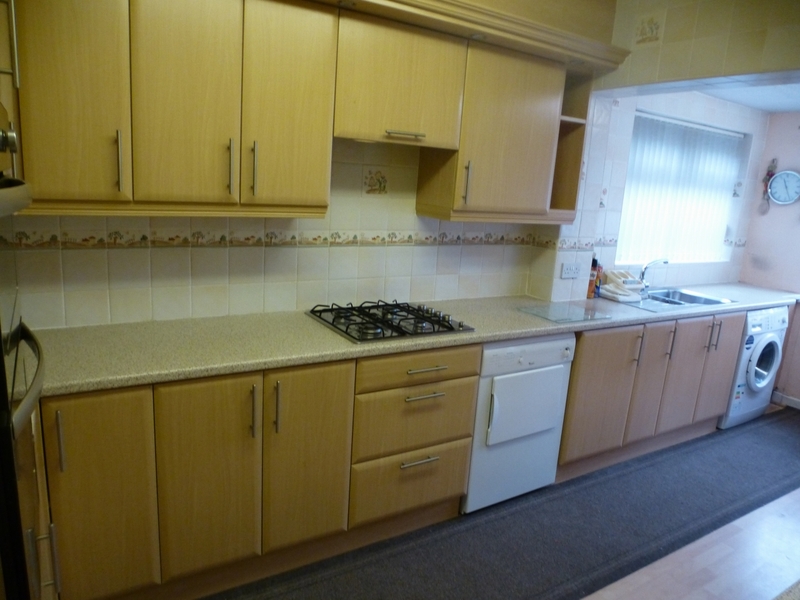 Fitted kitchen with laminate flooring, wall & base units. 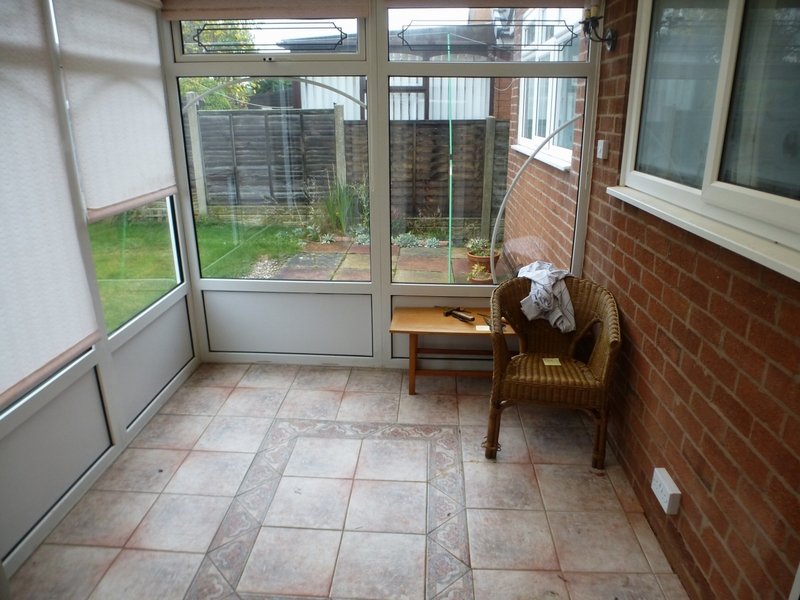 Good size conservatory to the rear of the property. 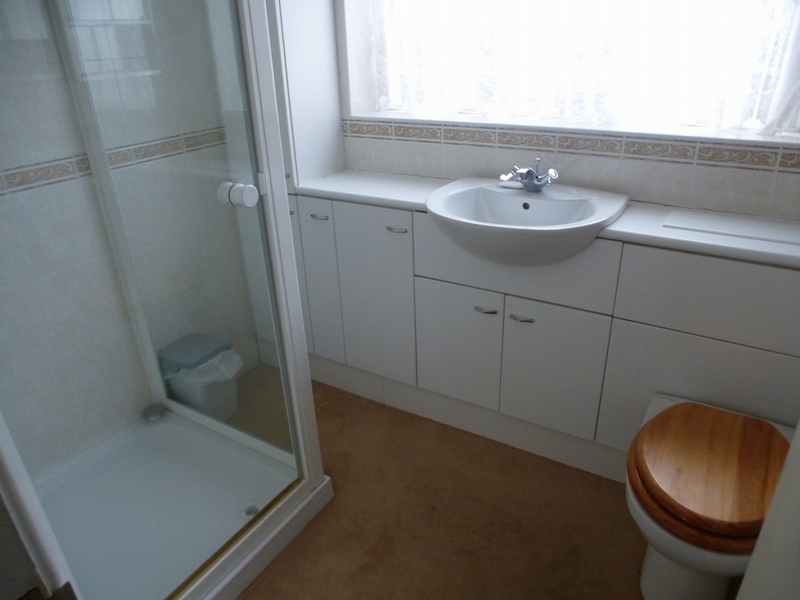 Modern bathroom with wc, basin and large walk-in shower. 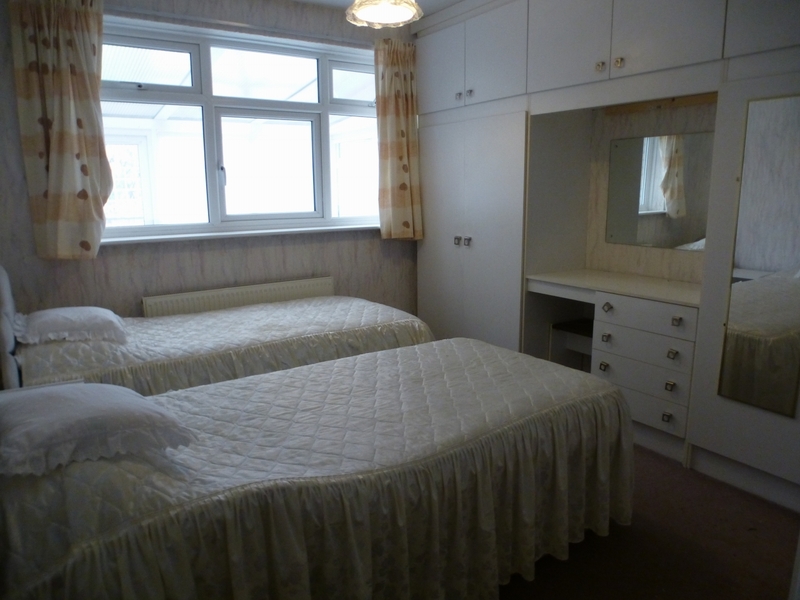 Good size double bedroom with fitted wardrobes, carpet and rear facing window. 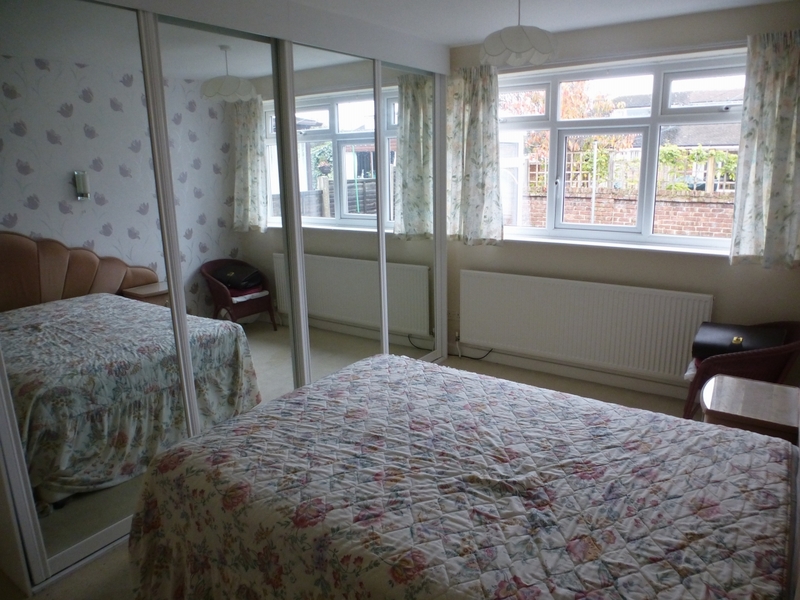 Second good size double room, with carpet and fitted wardrobes. 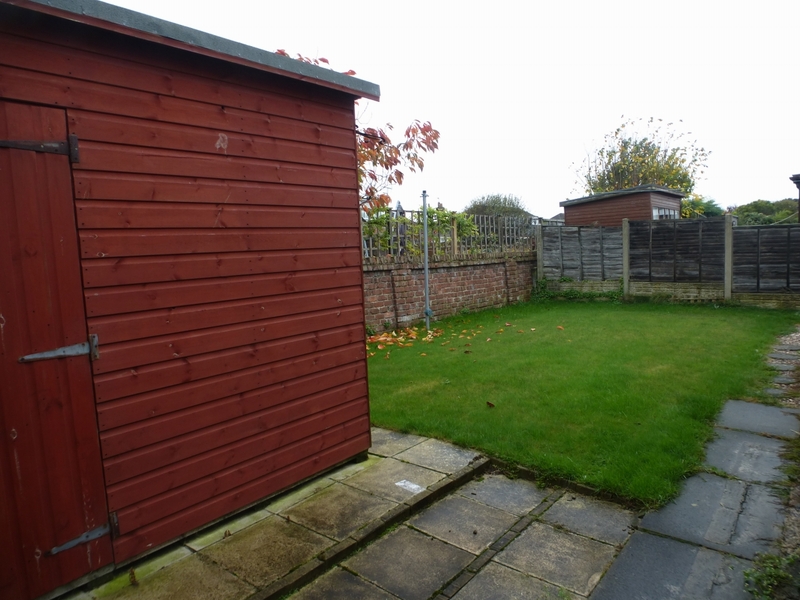 Outside is a good size rear garden with shed, a driveway for parking and garage with power.